Helping fellow man build the capacity to live through mindfulness. Leveraging 15 years of building community and education-based organizations, Aaron Kahlow believes that we are paving the way toward living with greater presence, purpose, and compassion (e.g. happiness) through a modern-day mindfulness practice. 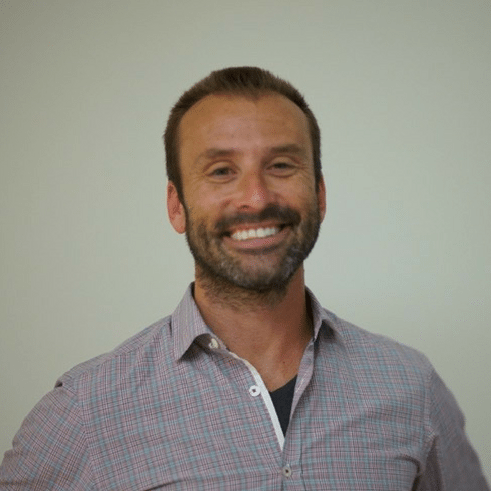 As a syndicated columnist, passionate motivator and globally renowned speaker, Aaron is one of the most dynamic emerging figures in the massive shift toward Mindful Living. The combination of his Zen practice, entrepreneurial success and real world approach to mindfulness is not only inspirational but also highly practical for all those trying to manage the chaos of living in today’s busy connected world.